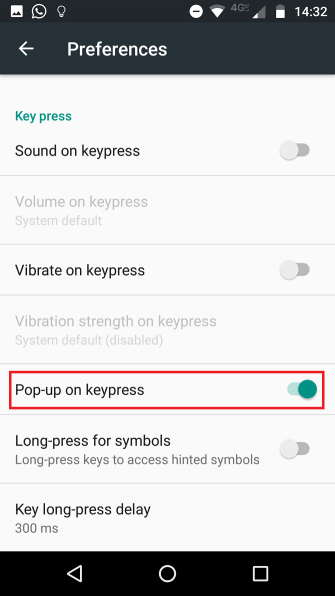 On both Android and iOS, a small icon pops up every time you press a key when typing on the keyboard. It’s supposed to help you determine that you pressed the key you intended to. However, for many people, it’s annoying. 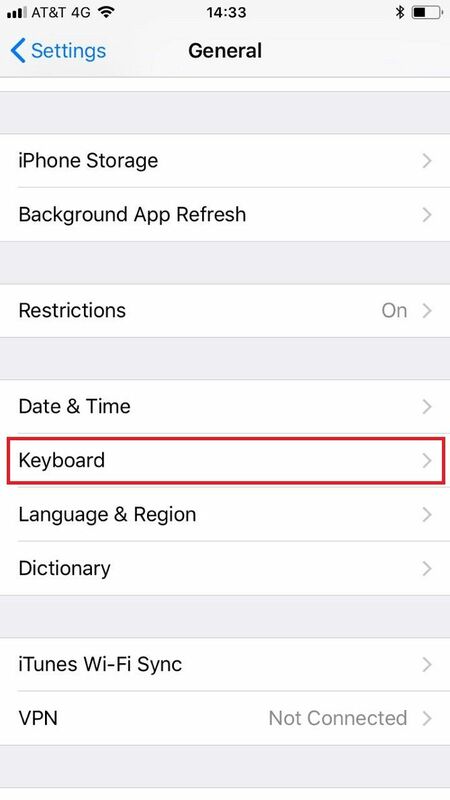 Since most of us touch type on phones and tablets, we determine whether we have made an error by looking at the text entry field rather than the keyboard itself. 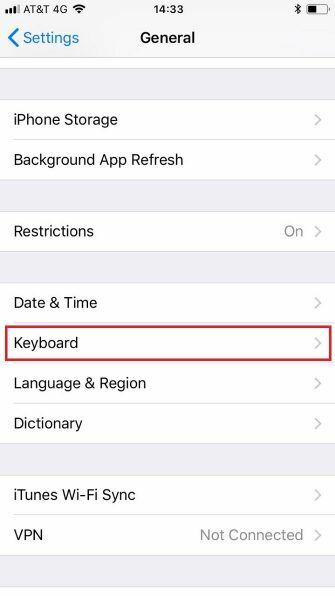 Thankfully, it’s possible to disable this feature in both Android and iOS. Keep reading and we’ll explain the process. 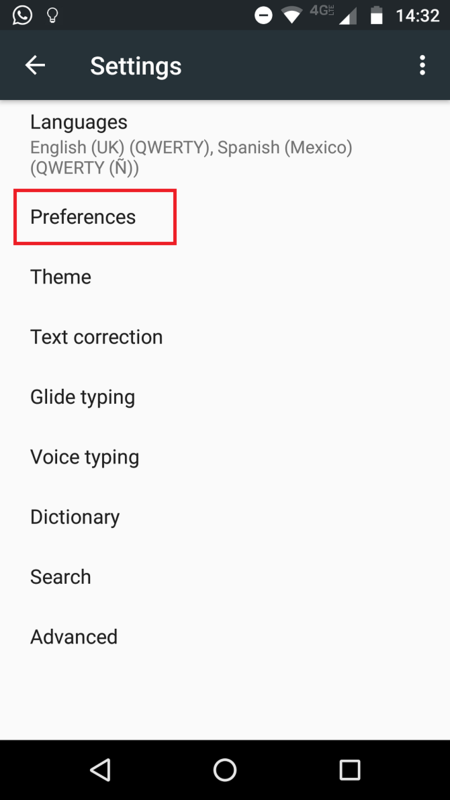 Note: These steps only apply to the default Google keyboard. 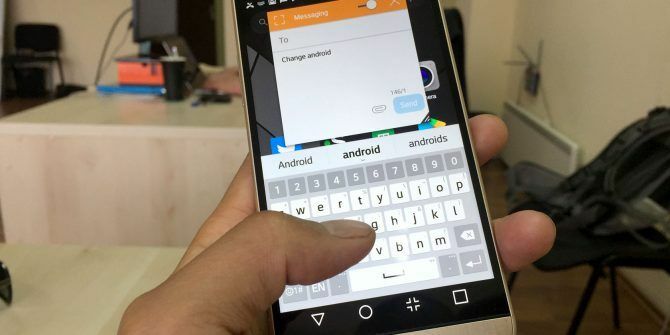 If you’re using a third-party keyboard for Android, consult its own manual for guidance. Scroll down to the Personal section and select Language and Input. On the next menu, choose Preferences. 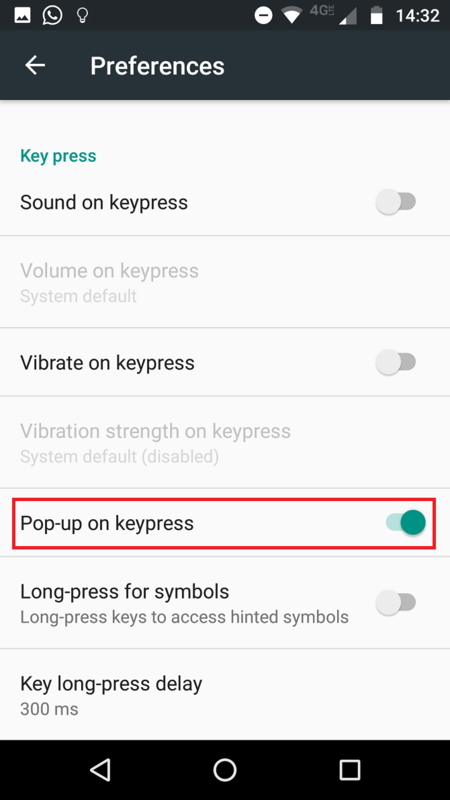 Slide the toggle next to Pop-up on keypress into the Off position. 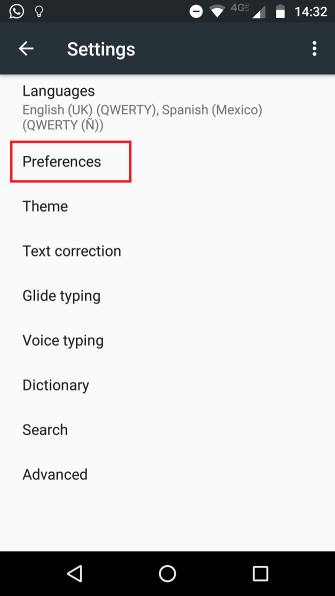 Next, select Keyboard from the list of options. 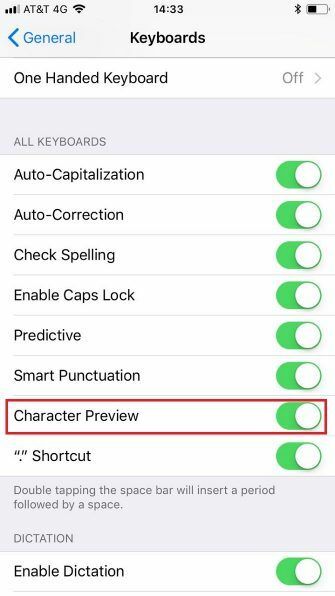 Finally, slide the toggle next to Character Preview into the Off position. Any Downsides to Doing This? There is one instance in which the character popup is useful: when you’re entering passwords. It’s a great way to know whether you’ve typed an incorrect character when you can’t see the entry field itself. Of course, the better solution is to use a password manager You Need to Start Using a Password Manager Right Now You Need to Start Using a Password Manager Right Now By now, everyone should be using a password manager. In fact, not using a password manager puts you at greater risk of being hacked! Read More —you’ll never need to type a password manually again. There are lots to choose from. LastPass is the most popular, but there are several LastPass alternatives 5 Best LastPass Alternatives to Manage Your Passwords 5 Best LastPass Alternatives to Manage Your Passwords Many people consider LastPass to be the king of password managers; it's packed with features and boasts more users than any of its competitors -- but it's far from being the only option! Read More too. Explore more about: Android Tips, iPhone Tips, Keyboard.